Look, $50 is a lot of money for a Season Pass in a first-person shooter. If it was just comprised of 16 maps alone, no matter how good they were, it probably wouldn't be worth the money for all but the most diehard of FPS fans. But thankfully, Infinity Ward has made amends for the rather bland core package of Call of Duty: Ghosts, and the Nemesis map pack is no exception. In addition to four solid maps, there's another chapter of Extinction, the developer's out-of-this-world take on Treyarch's zombies. Because of these packs, I'm actually a bit more excited for Infinity Ward's follow-up in two year's time. Nemesis kicks things off with the Goldrush map -- which is just as expressive as it sounds. With a wide variety of tunnels, lifts, outdoor sections, and even mine carts, it reminds me of a Team Fortress 2-style arena. There are two sets of carts in particular, which can fit two players at at time. It's almost like a roller coaster, flinging around willy nilly as you attempt to dodge and shoot up your opponents. It's wacky, but it's fun. The entire map is fun in fact, and has some very cool visual effects, especially when it pertains to the array of waterfalls and aquatic areas. Goldrush is easily one of my top maps in the entire game. 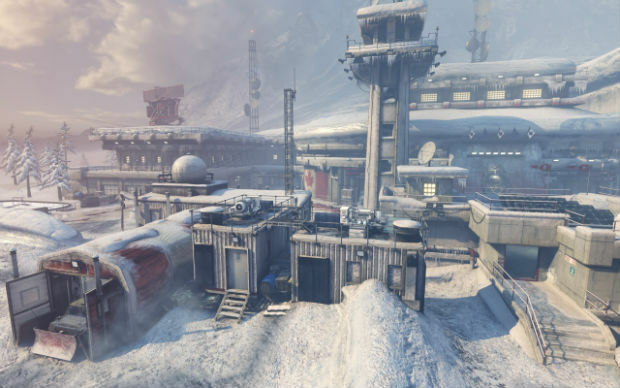 Subzero isn't nearly as pronounced -- in fact, it reminds me of the same arctic sub base map in Modern Warfare 2 -- but it's another solid map from a layout standpoint. It has a standard dispersion of outdoor and indoor sections, which meld well with plenty of vantage points to look out over. It also has a cool killstreak that involves a mysterious creature not unlike the Smoke Monster from Lost. It's a "been there, seen that" kind of map, but I enjoyed my time with it. 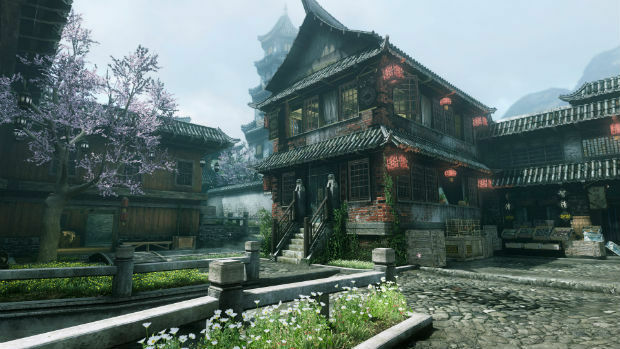 Dynasty takes place in a lakeside village in China, and is definitely one of the more unique-looking maps in the game. It has a beautiful background littered with classical Chinese ships, as well as ornate stairwells and detailed indoor environments. My favorite part is how all of the stone stairwells interact with each other, leading to some particularly tricky corners and differences of height. It definitely takes some getting used to, which gives the map pack a fresh feel to it. Showtime is modeled after the "smallest Call of Duty map ever made," Modern Warfare's Shipment. Except this time it's game show themed, with a cheesy announcer, scoreboards, and crazy features. If you don't remember this map from Call of Duty 4, it's basically a series of bins and hallways with nowhere to really hide. Almost every point in the arena is unsafe, so you'll have to react quickly to get a somewhat decent score. 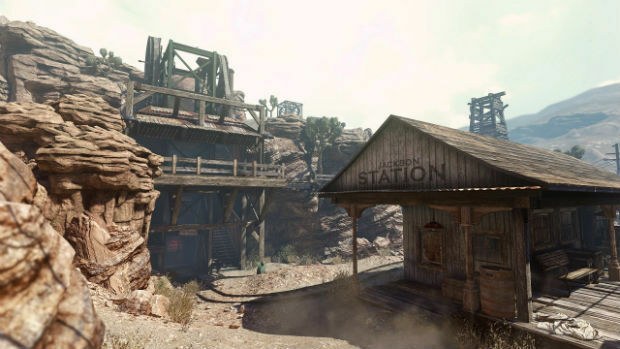 Out of all the maps chosen for a remake over the years, this is one of the best ones (though my favorite is still the Hollywood-themed Firing Range remake in Black Ops II). Like I said earlier, there's also another chapter in the Extinction saga, otherwise known as Call of Duty Aliens. Appropriately titled "Exodus," this is the final chapter (for now), and involves a great escape from earth by way of a space shuttle. While every map so far has been a derivative of the "drill" mechanic found in the first stage (dragging a tool to each location to proceed), this one is set up a little more like Treyarch's zombies. While I don't really dig the overarching story (it tries to be more serious than it needs to be), the gameplay of the entire Extinction campaign is actually solid, and in some ways, it trumps zombies. It's much easier for a group to pick up and play, and the RPG-like upgrades are addicting as always, and add some sense of progression to the mix. If you can get a Game of the Year edition of Ghosts on sale at some point with all the DLC, I recommend picking it up just to play "Aliens" with friends. At this point, all four packs provide enough enjoyment collectively to warrant the purchase of the Season Pass. 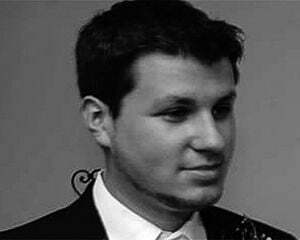 If you're planning on playing the game for months to come and haven't pulled the trigger on any of the packs yet, now is a great time to do so. Check out our prior reviews for Onslaught, Devastation, and Invasion to get a full picture. Or calmly go back to not playing Call of Duty: Ghosts.